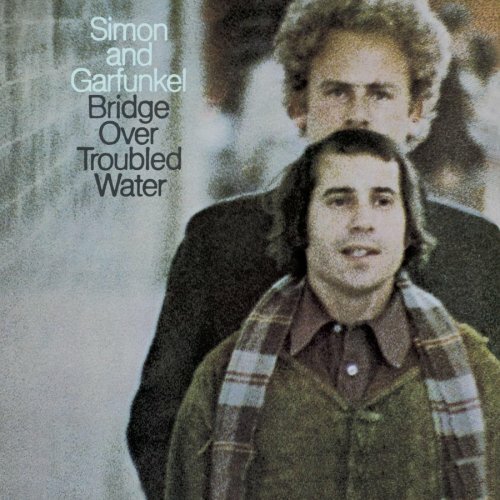 The Simon and Garfunkel album “Bridge over Troubled Water” was a rare gem in my parents 70’s album collection amonst the James Last, Shirley Bassey and Herb Alpert collections and I still have flashbacks to them and the neighbours dancing to “Cecillia” around the Tupperware Lazy Susan. The title track is without doubt a classic of it’s time and it takes a brave person to record a cover version. Step forward Merry Clayton (born December 25, 1948) who is an American soul and gospel singer (both solo and back-up), and an actress. She has provided a number of back-up vocal tracks to songs recorded by major performing artists during the 1960s, most notably with her duet with Mick Jagger on The Rolling Stones song “Gimme Shelter“. She also sang backup on several tracks from Neil Young‘s debut album Neil Young, originally released in 1968 and also sang backing vocals on Lynyrd Skynyrd‘s “Sweet Home Alabama”. 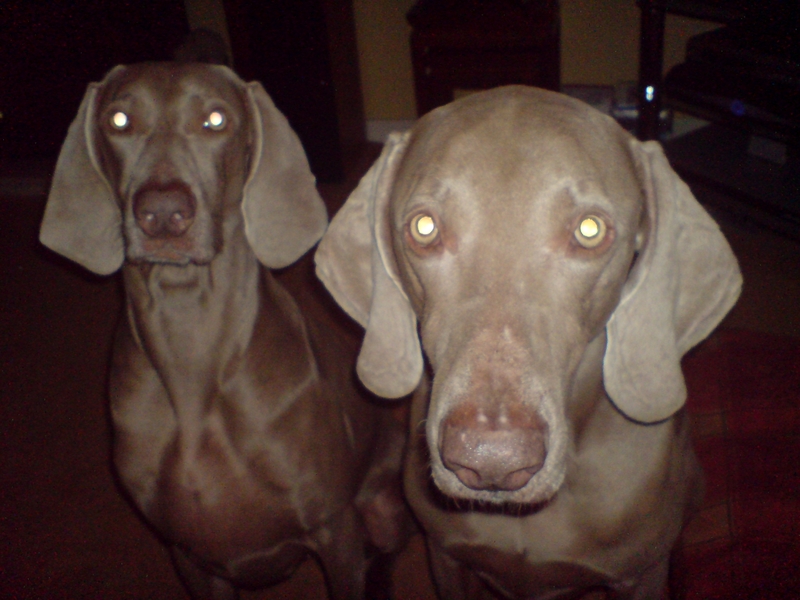 Also, early in her career, Clayton sang backup vocals for Tom Jones, Joe Cocker (Feelin’ Alright) and Carole King. She also originated the role of the Acid Queen in the original 1972 London production of The Who‘s Tommy. 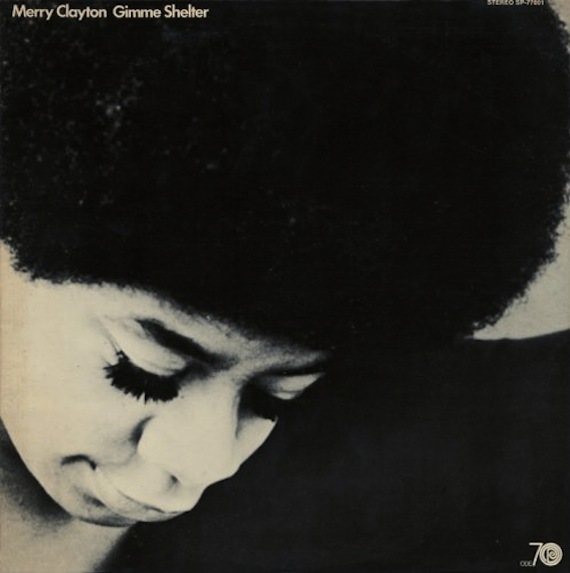 In 1970, Clayton recorded her own version of “Gimme Shelter,” and it became the title track of her debut solo album, released that year. Her version would be the first of five singles under her name to crack the Billboard Hot 100, reaching #73.